Water plants 24 hours a day. Perfect for home, garden, greenhouse and office - leave plants for up to a month without a worry! Fits on the neck of most plastic bottles. 11 Adjustable flow rates. Easy to use. 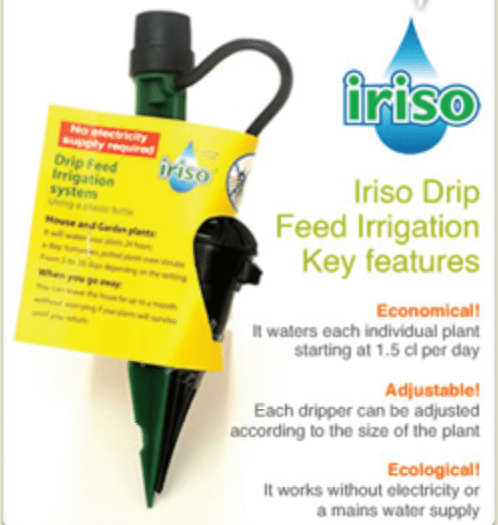 The Iriso Single Dripper watering system is a great way to water your plants. No need for long hoses connected to taps, or electric pumps and timers. 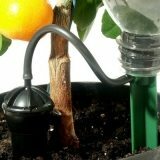 The Iriso watering system can be used with any water container or just a plastic bottle. 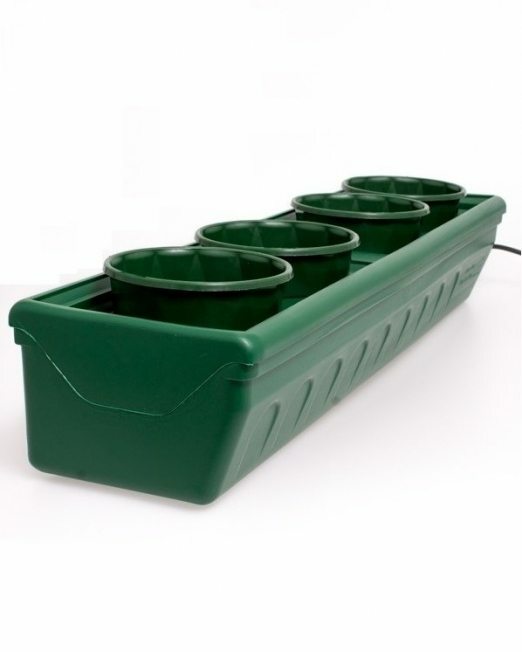 Each dripper has 10 settings, allowing from 150mL up to 1.5L of water to be fed to your plants daily; you to simply dial-in the amount of water you want to release to each of your plants and gravity takes care of the rest, this means the plants are never over or under watered. 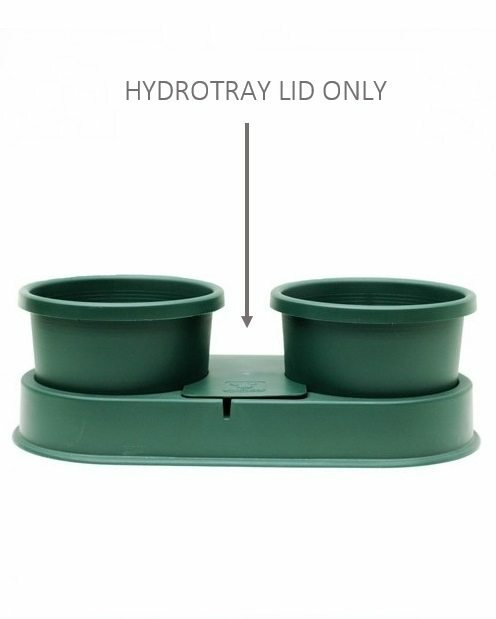 The unique spike design feeds water directly to the roots of the plant, making sure that no water is being wasted on neighboring weeds, the leaves also stay dry, which can help reduce the risk of diseases. 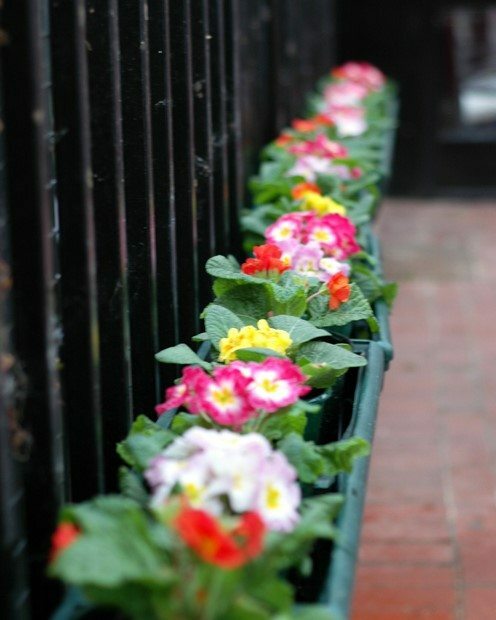 Perfect for home, garden, greenhouse and office – leave plants for up to a month without a worry! 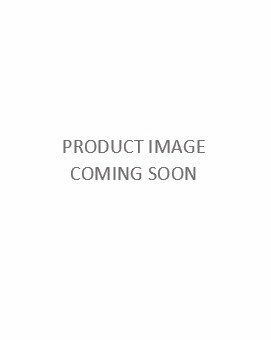 This Iriso watering kit comes with 1 single Iriso dripper. Adjust the dial to suit the water needs of each of your plants and let gravity take care of the rest. With 10 adjustable flow rates, the IRISO watering system gives the exact amount of water each plant needs to optimise growth: from just 150 ml per day up to 1.5l per day. 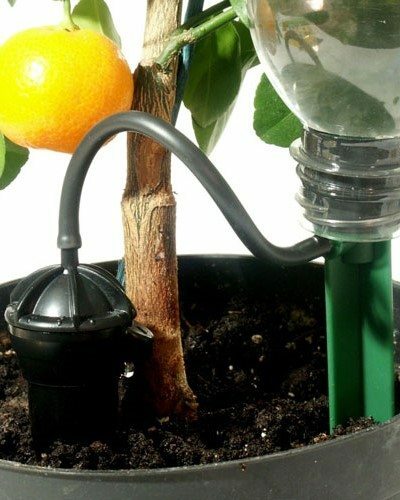 The IRISO watering system suits all kinds of plants from the very smallest (flow rate number 1) up to large shrubs or trees (flow rate number 10). It’s the ideal holiday watering solution – go away for weeks at a time and come home to healthy houseplants! 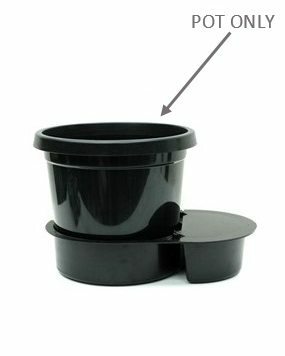 It fits onto any kind of water container (plastic bottle, metal, zinc, terracotta tanks, etc.) and is easy to install, easy to clean. The system irrigates plants 24 hours a day with no waste of water. The plant gets 95% of the water released, because there is no evaporation. And because it releases water drop by drop, instead of in one initial rush, the water lasts longer. 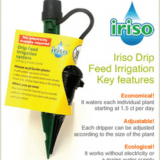 The IRISO watering system is the ideal answer for areas suffering with hosepipe bans. 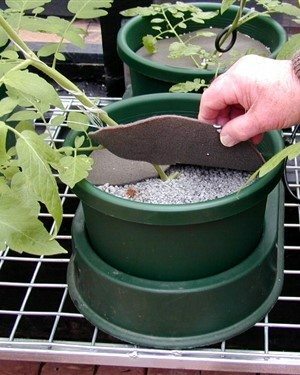 Once gardeners have used it, they will not want to go back to using hosepipes or watering cans, because it’s more efficient and convenient than either of them. And it’s healthier for plants. 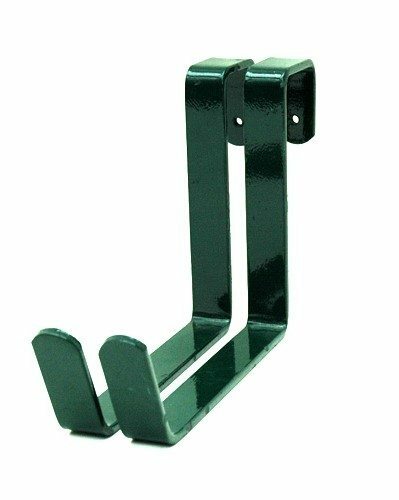 See our full range of accessories here.